We want to make sure that healthcare services available to patients are effective, safe and provide a good experience of care. 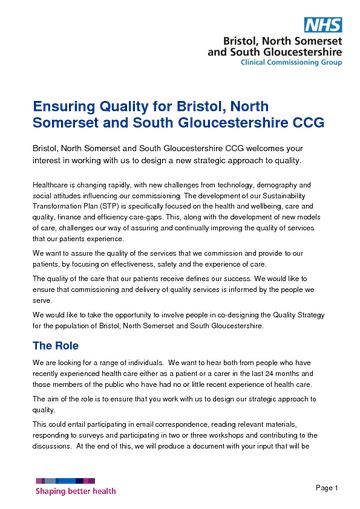 To enable this to happen we need people to help us co-design a new Quality Strategy and we are looking for a range of individuals that represent the population of Bristol, North Somerset and South Gloucestershire CCG to help us do this. Please take a moment to read the role description below, which provides more information about what we’re looking for from you and how to get involved. 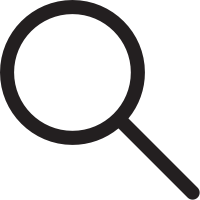 This role description outlines the key tasks and responsibilities for members of the public who would like to be involved in the development of our new quality strategy.